Carbon fiber filled. 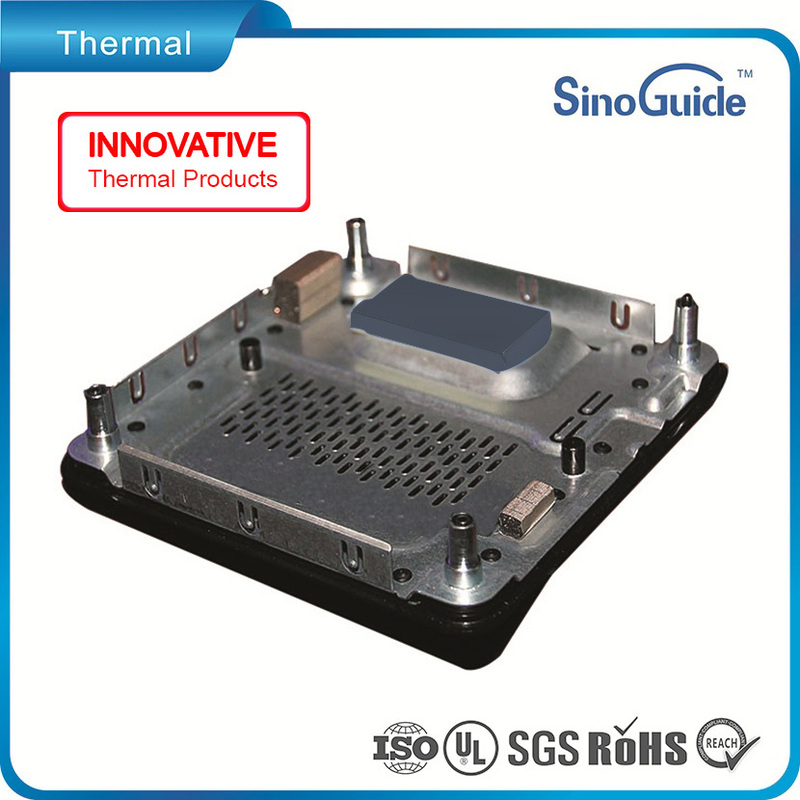 It has outstanding thermal conductivity. High material stability and suitable for extreme environment. 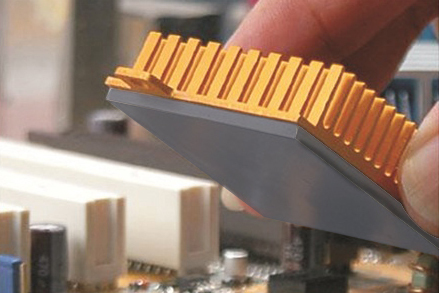 It is used between heat sink and heat generating components, fill voids and rugged surfaces. 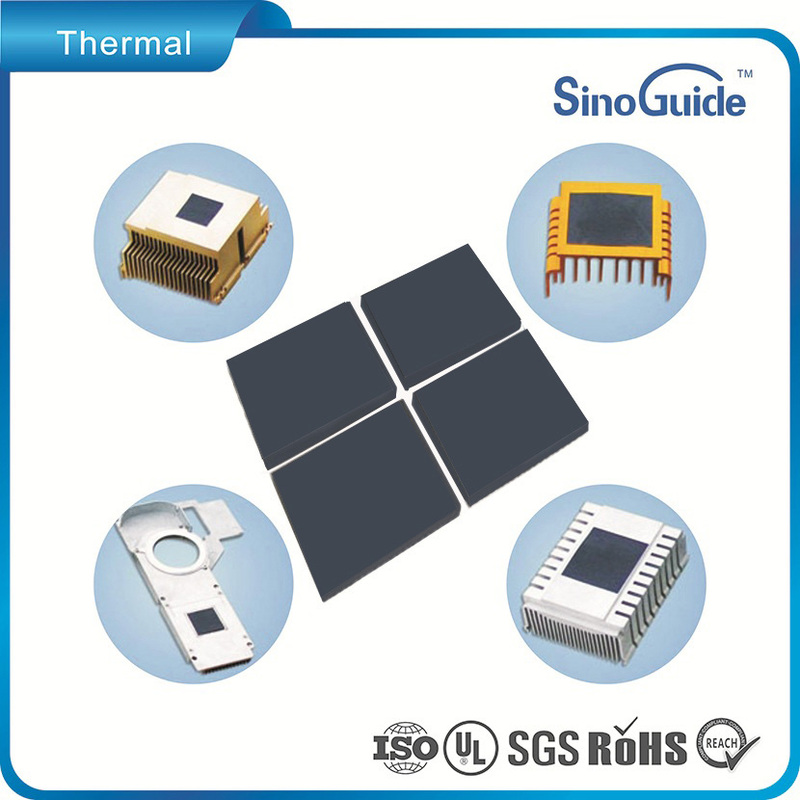 This product has a very high thermal conductivity. 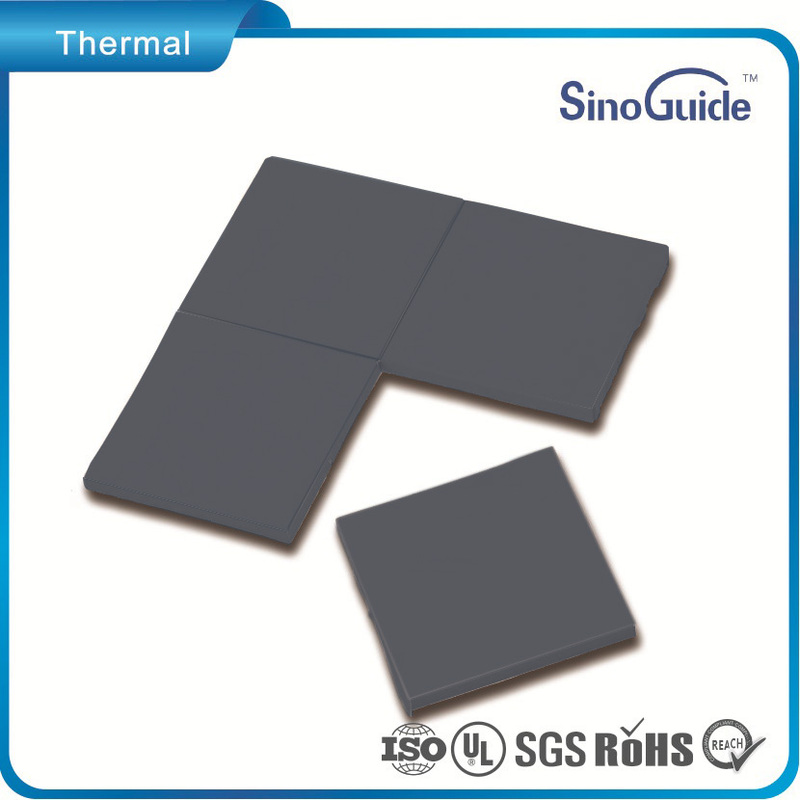 Improves heat transfer between a CPU/chipset and heatsink with easy-to-use SinoGuide brand thermal pads. 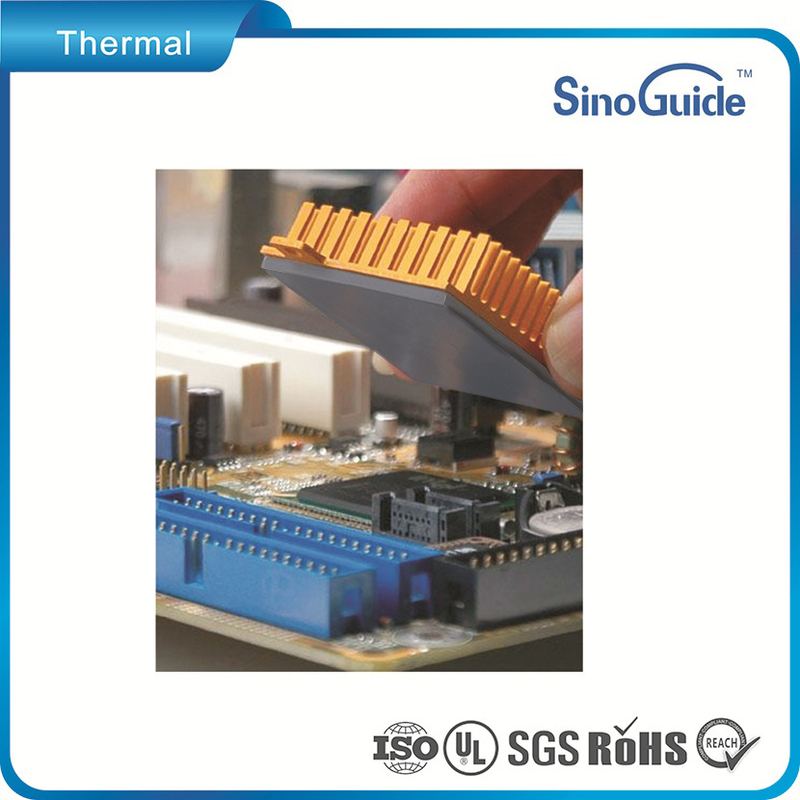 Between heat-generation Conponment and and heatsink.